Kobe Japanese Steakhouse is a local and family owned restaurant. 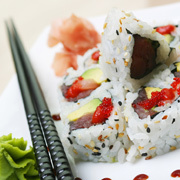 Sushi Chef and owner Tony Shih is a local from Stafford, Virginia. Working his way up from a Sushi Helper to Sushi Chef, he now puts his own personal touches and TLC at Kobe Japanese Steakhouse. 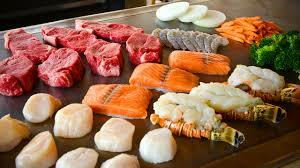 Hibachi, also called Teppanyaki, is a style of Japanese cuisine that uses a flat cast iron grill to cook food. You are able to talk to your chef directly while he provides a fun and exciting show and cooks your meal table side right in front of your eyes! 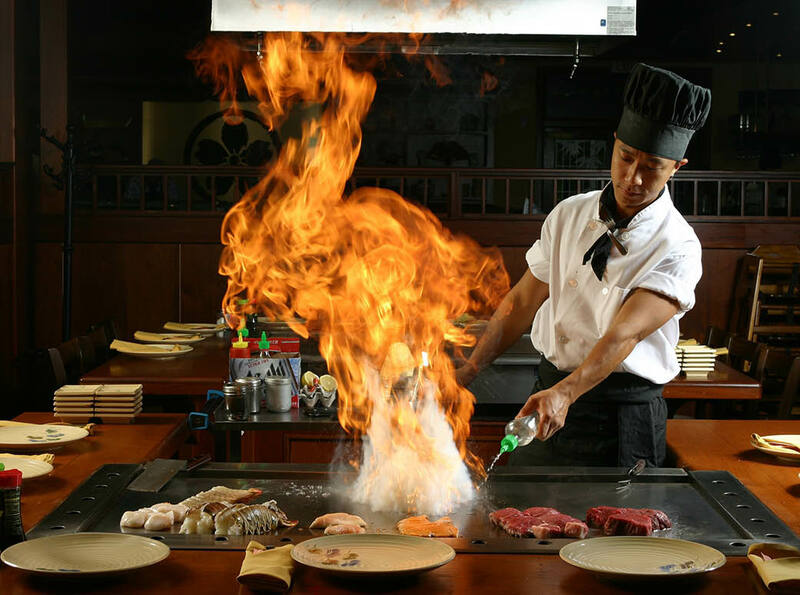 At Kobe Japanese Steakhouse, where you’ll not only find the very best Japanese cuisine this side of Virginia, but also the most entertaining chefs as they prepare your Teppanyaki Hibachi meal before your very eyes. Let us entertain you at one of 12 Teppanyaki Hibachi tables where our talented chefs will prepare your meal with theatrical flair! Be sure that besides being delicious all of the ingredients that we’re using for preparing our dishes are fresh and absolutely healthy for you! This is especially true when we talk about the fish and seafood meals, and our steak and chicken entrees! 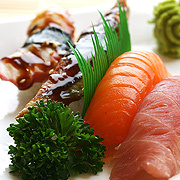 Besides cooking and serving a wide range of well-known Japanese dishes and hibachi entrees, we also focus on our wide range of delicious Sashimi & Sushi. We have an extensive range of traditional Japanese lunches and dinners, which includes all the traditional food items this country is associated with – from sushi rolls to tempura. Visit & Try Kobe Now! Kobe Japanese Steakhouse is a family owned restaurant, which treasures the atmosphere just as much as the dining menu. We assembled a strong team of professionals, all of whom aspire to constantly excel and step up!